We have some great events here at GRACe. 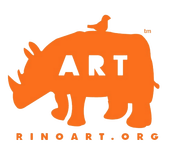 Gallery shows, workshops, artisan markets, special events... all making our community a great place to create and to visit! 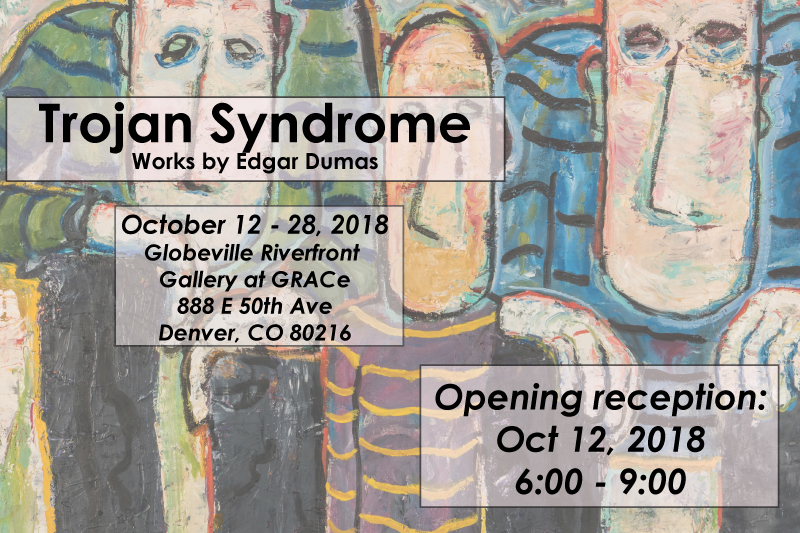 Denver artist Edgar Dumas, known for his bold strokes of paint and haunting figures, will be presenting a solo show of new and past works at Globeville Riverfront Gallery at GRACe from Oct 11 – Oct 28, at 888 E 50th Ave. Large scale paintings on canvas and paper, smaller scale paintings & pastel works will all be a part of this exciting show. An opening reception will be held on Oct 12 from 6:00 – 9:00 with the artist on hand as well as light refreshments.